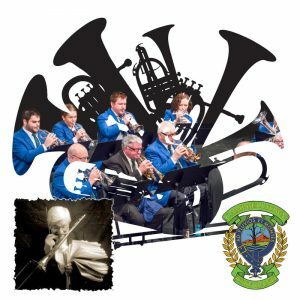 Rehearsals will commence Wednesday 9th January for the 2019 year. 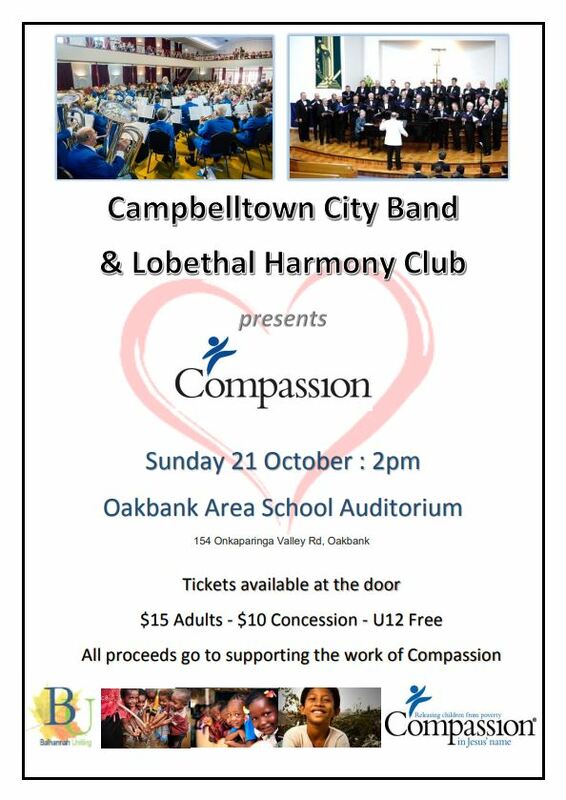 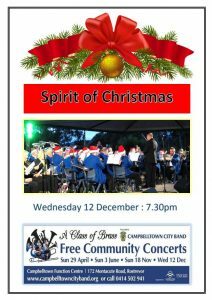 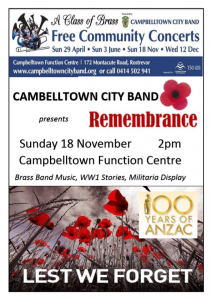 Join us as we play music for the Citizenship Ceremony at the Campbelltown Council Chambers & Function Centre. 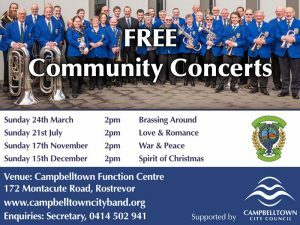 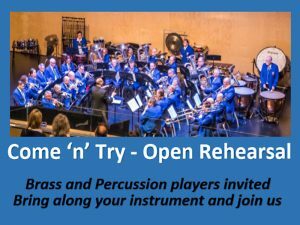 Come and try – an open rehearsal!